When leading change in your church, you must communicate for buy-in. 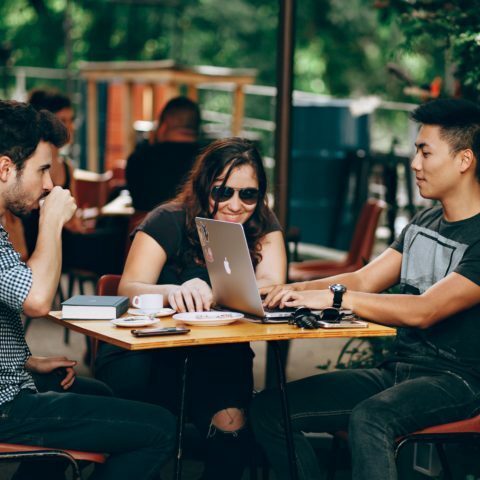 In this stage, leaders must be sure to leave no stone unturned and speak one-on-one or in small groups with as many people as possible in the church or organization. This communication should be clear, concise, and genuinely from the heart of the leaders. People are carriers of the vision, not paper. A pamphlet can be a good tool but vision can be multiplied in the hands of a person who is committed to it and compelled to share it. If you want this vision to go viral in your church, you need as many carriers as you possible. Napoleon said there were three distinct divisions in his army. I know what you’re thinking, Napoleon had more than three divisions … And he did. But Napoleon said that when it came to leading change, breaking camp, and moving on to take new ground, he had three distinct groups of people. First were the people who are always ready for change. He was excited to have those people on board, and what he did was secure their commitment early on. The next group is the “I’m never going to change” crowd. They’re the keepers of the status quo. Anytime you try to change and go a new direction, they have pitchforks and torches ready. They do not want to change. Unfortunately, this group is the one that we often focus on the most, spending all our time, effort, and energy. 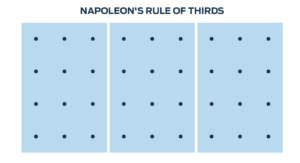 Napoleon instead said to spent the most time with the people ready for change and establish wins early to bring over the remaining third who is waiting to see which group will win. This third group wants to see where the momentum is going, so as soon as you start telling stories from the group ready for change, you will begin bringing people back through from the status quo crowd. Focus on getting those early wins and gaining commitment by telling stories and casting the vision to keep everyone moving forward. Identify staff members who are in each group. Identify leaders and volunteers who are in each group. How will you approach each groups differently? How is leading your staff through change different than leading your volunteers and leaders through change? Adapted from Leading Change in Your Church. Download the FREE ebook here.